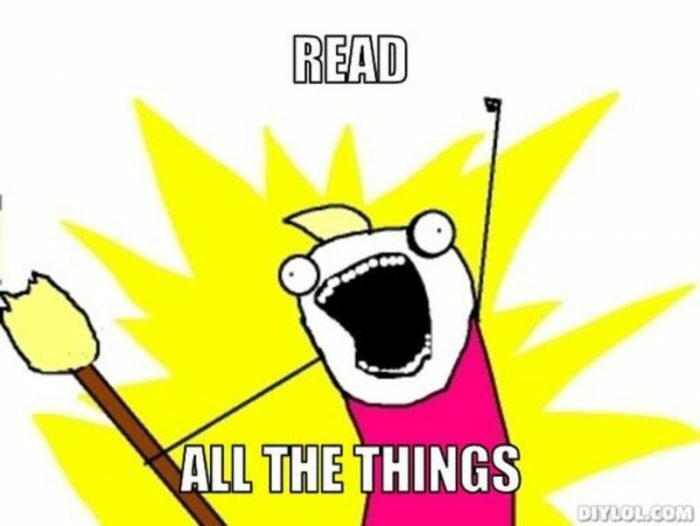 I have to begin by saying that it has been a very long time since a book has resonated with me through such vibrant humor and emotional authenticity. 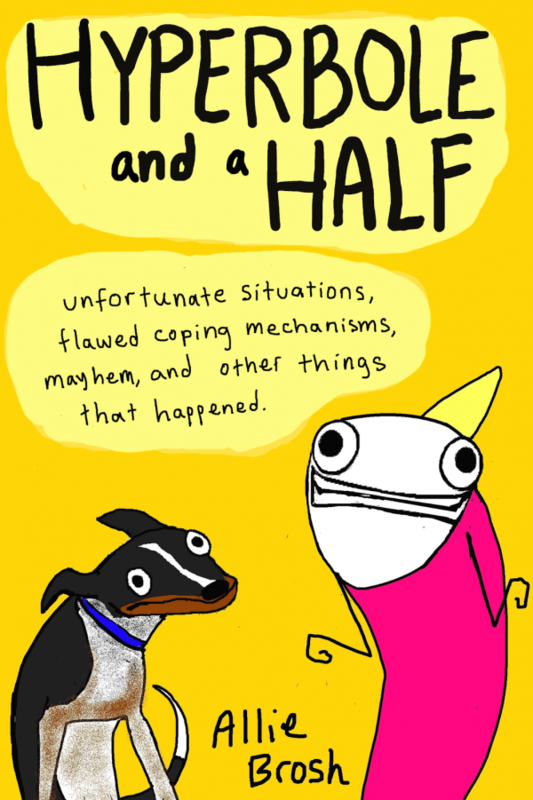 Allie Brosh, simply by being herself and opening up to the world, first through her blog: HyperboleandaHalf.blogspot.com and now through the pages of her book, Hyperbole and a Half: Unfortunate Situations, Flawed Coping Mechanisms, Mayhem, and Other Things That Happened, she has laid the foundation for a new type of voice in the world of books. A voice that is memorable long after you have turned over the last page. A read that says what you’re really thinking and feeling though are too afraid to openly admit for fear of judgment or condemnation by society. I would highly recommend it for fans of Amy Poehler’s Yes, Please, Jenny Lawson’s Lets Pretend This Never Happened, as well as Felicia Day’s You’re Never Weird on the Internet (Almost). 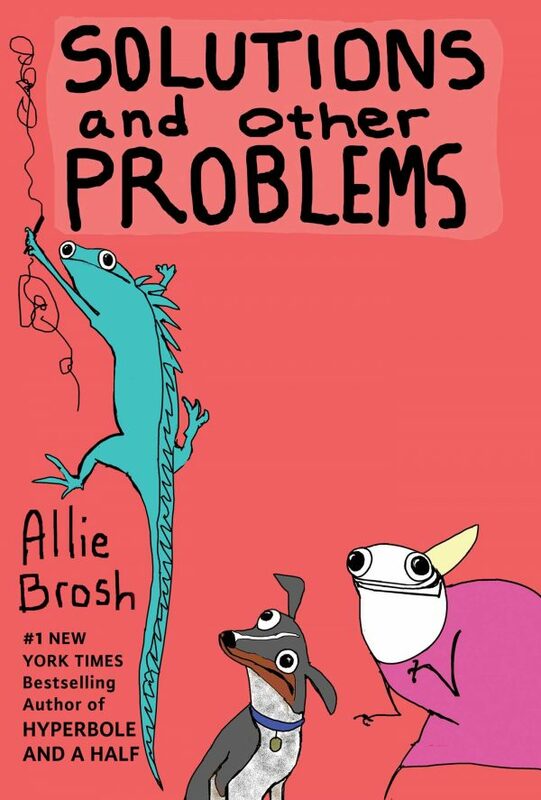 If you enjoy humorous books such as this one, be on the lookout for Allie Brosh’s second novel, Solutions and Other Problems due to hit shelves on October 25, 2016. I can’t wait!